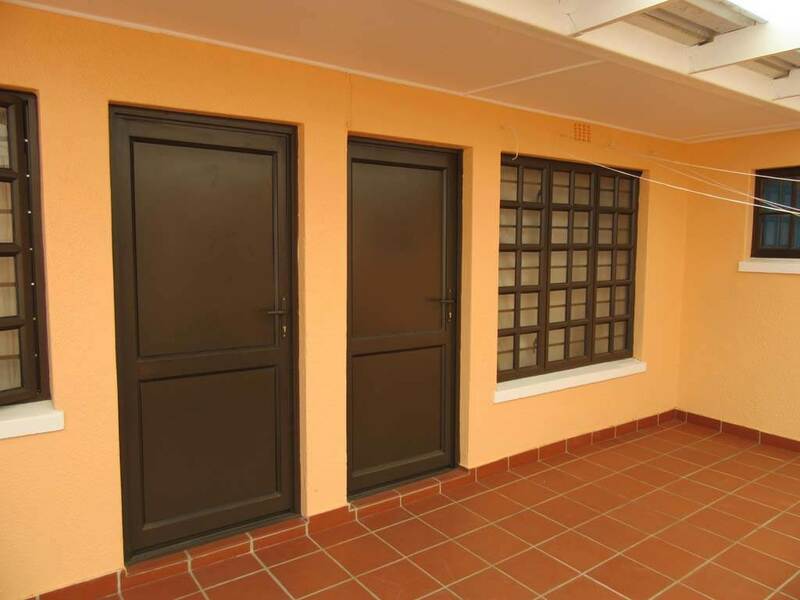 Aluminium standard colors of white, charcoal and bronze. 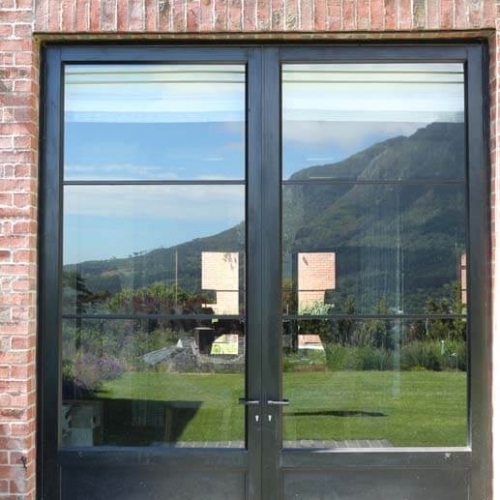 Single glazed or double glazed options as well as Low E, tinted or Solar glass can be used in all our products. 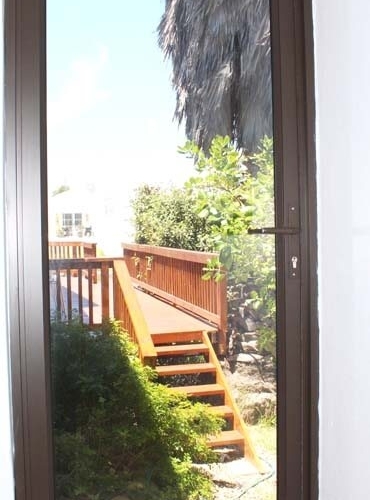 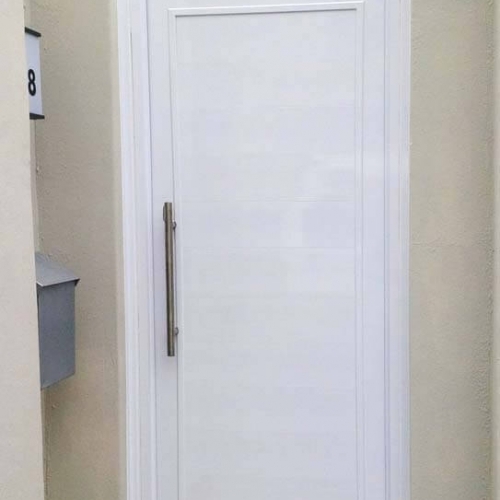 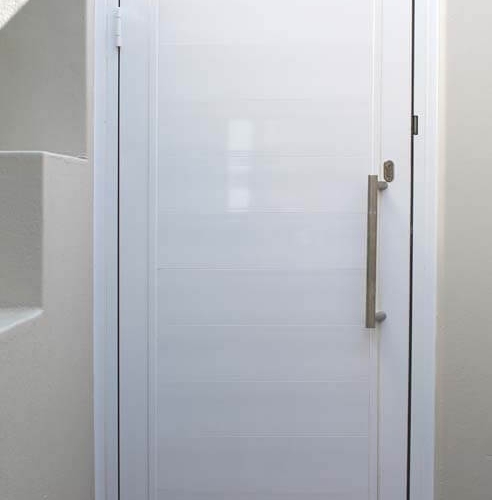 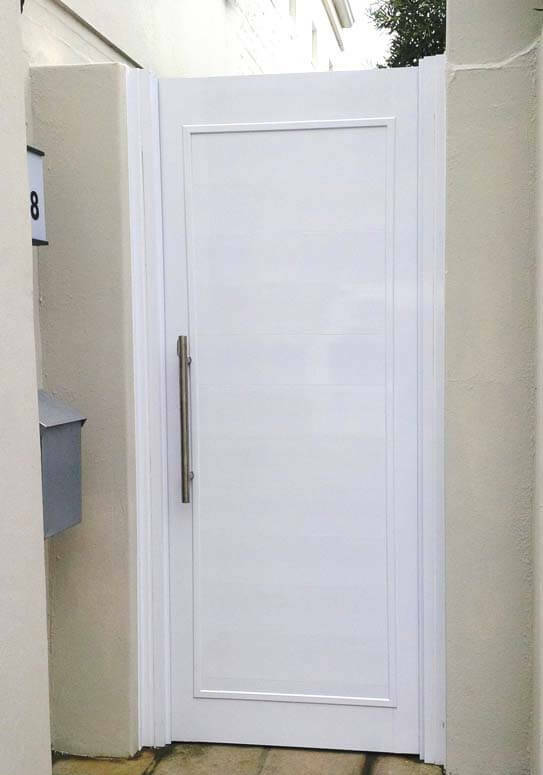 Weather proof seals are used between doors and increase thermal performance. 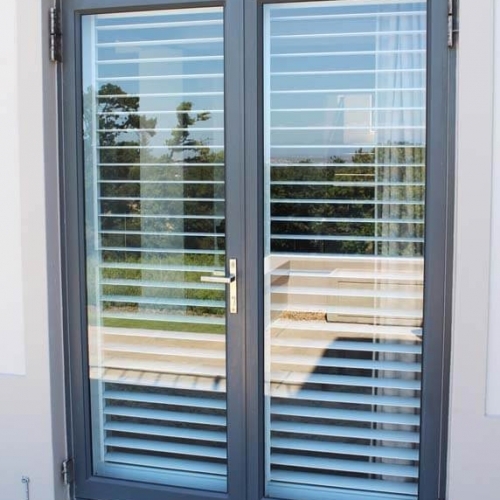 Professional installation is included with all our aluminium units. 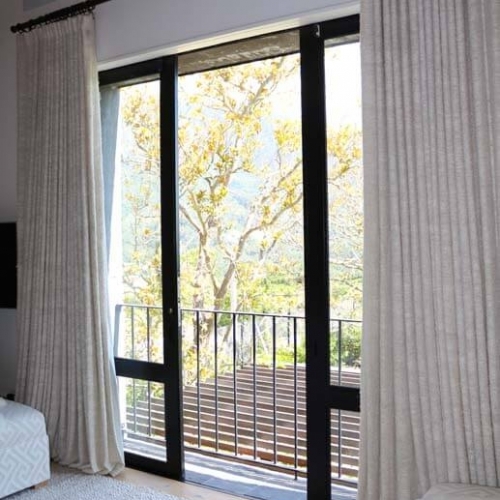 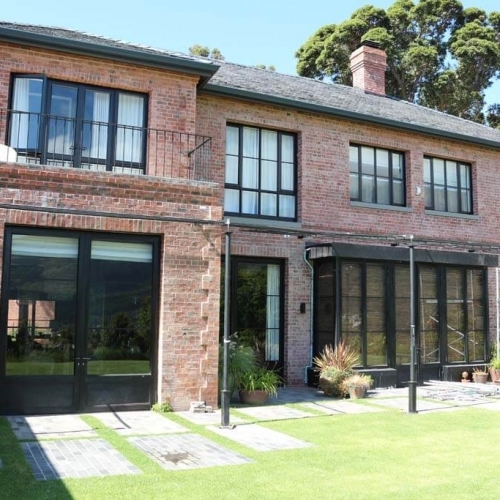 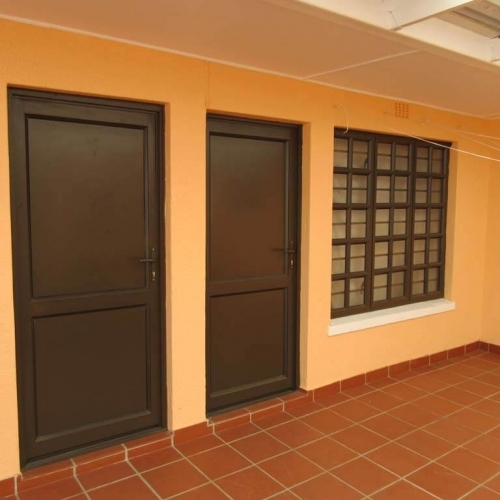 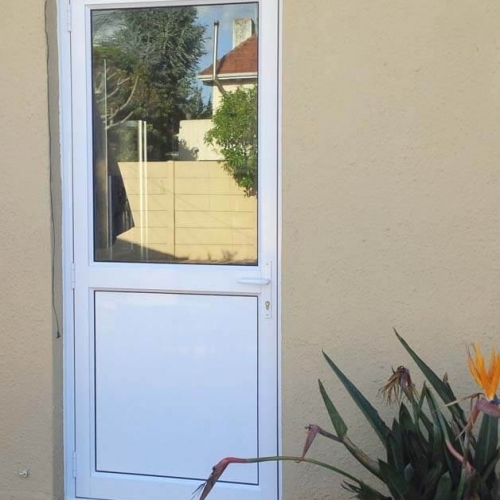 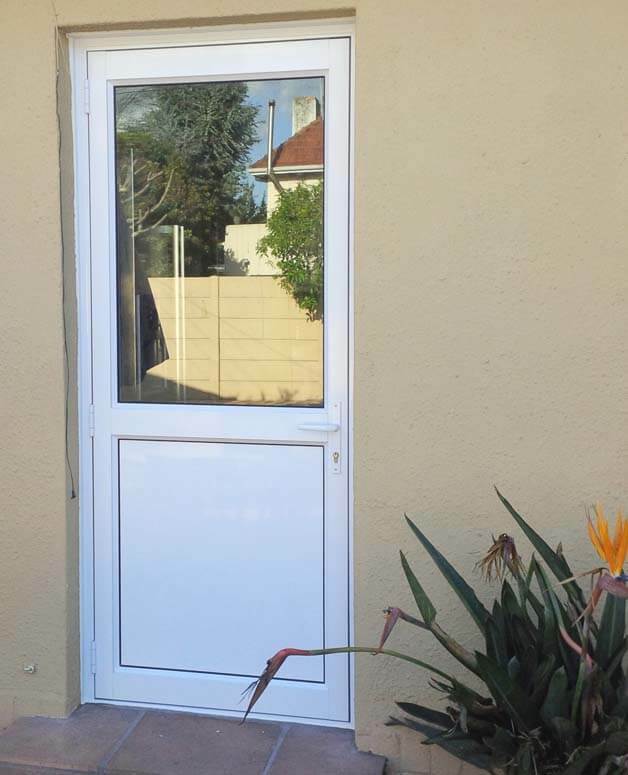 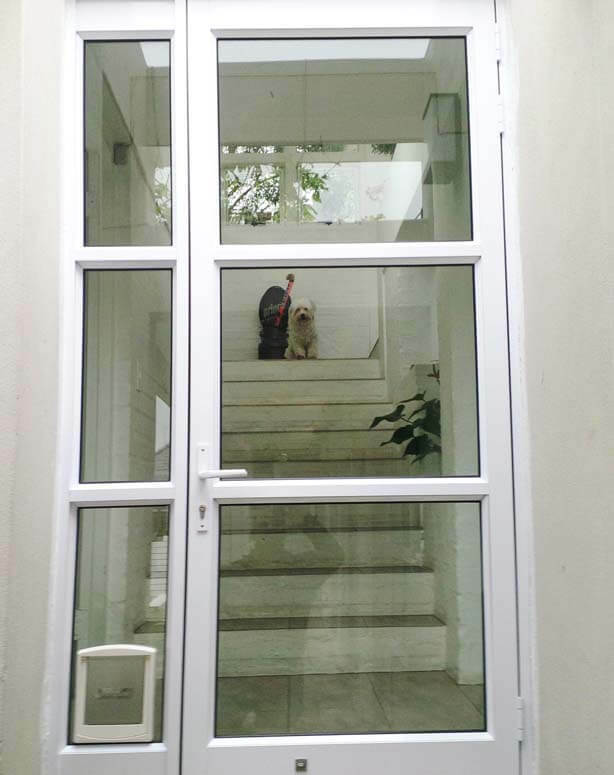 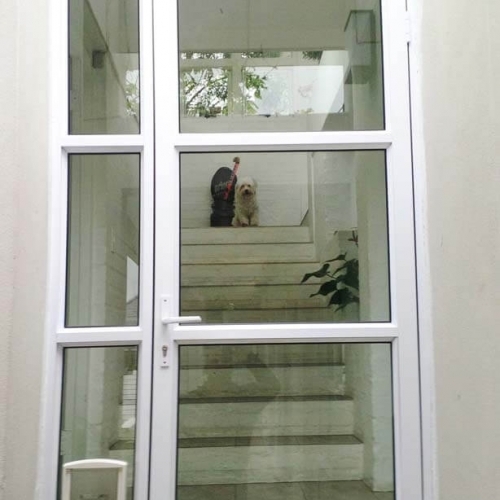 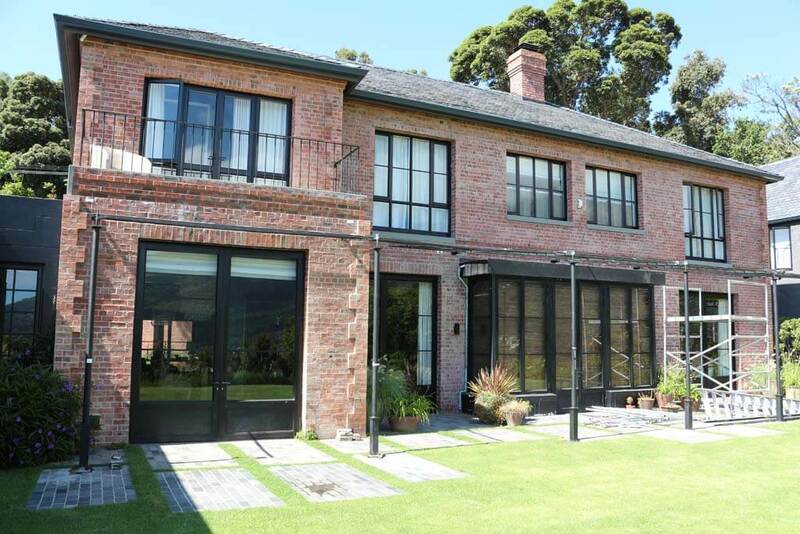 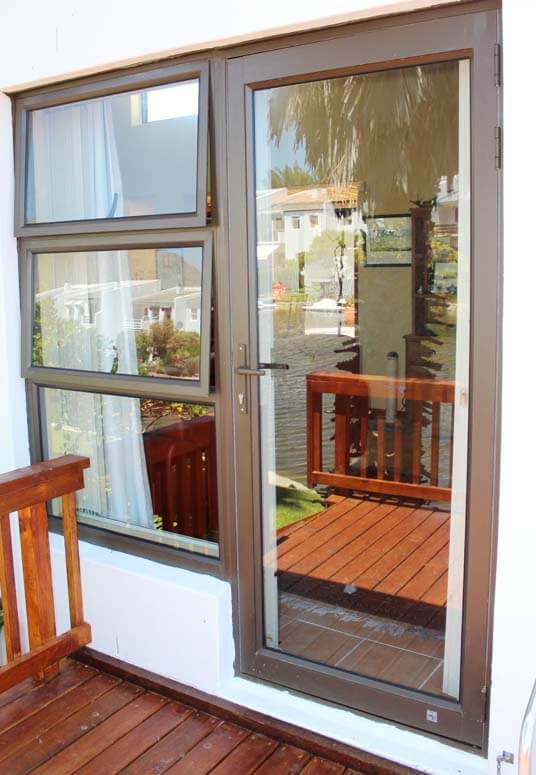 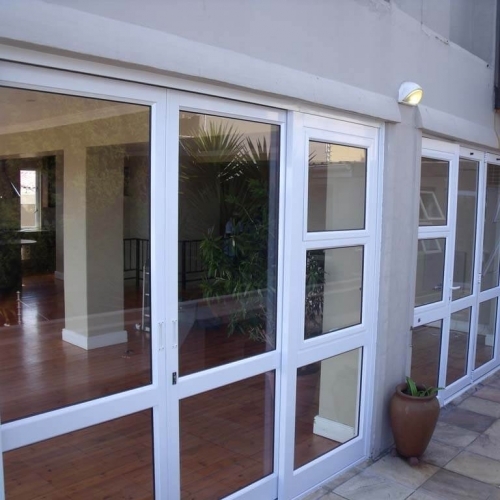 Ambassador can replace existing steel, aluminium, wood or uPVC windows and doors. 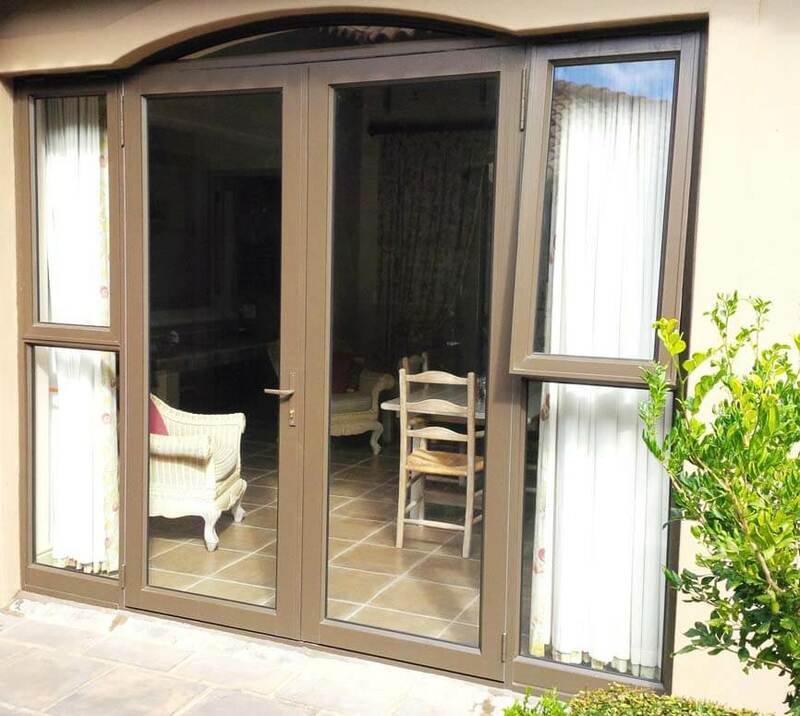 Visit our factory showroom to discuss your requirements with our sales and technical staff. 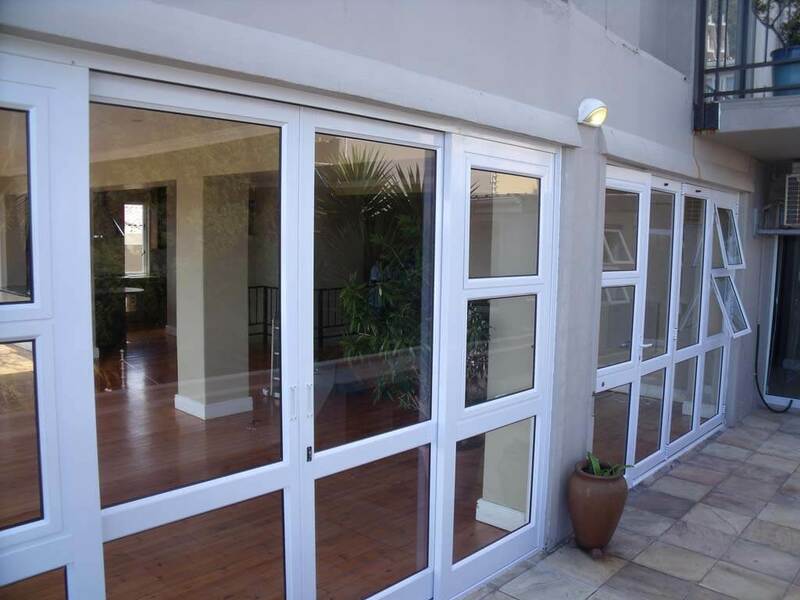 All products carry a 12 year warranty. 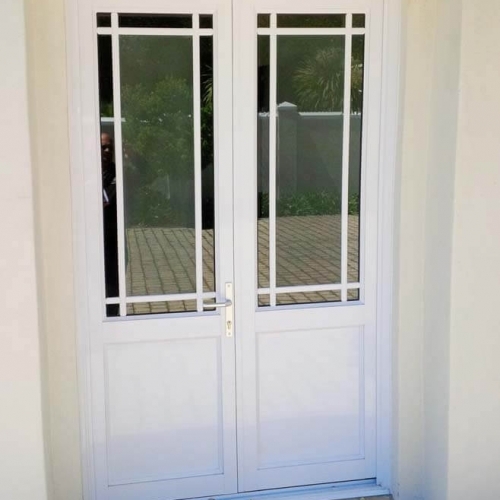 Please refer to terms and conditions for clarity. 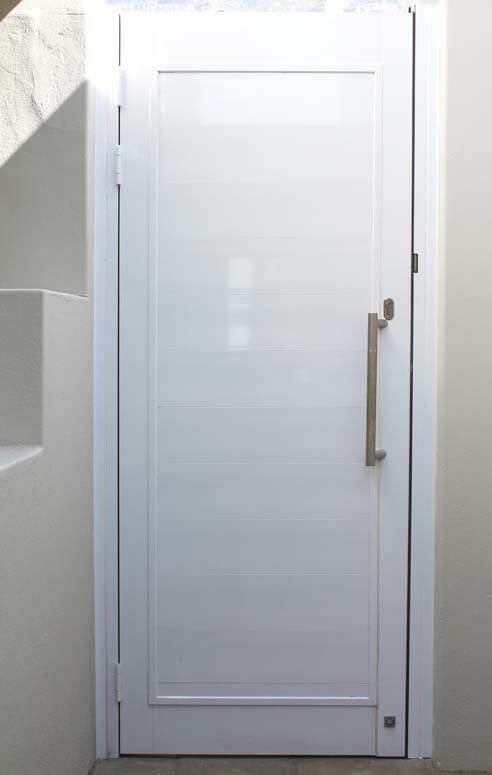 Sections, sizes, design details and hardware may change from time to time. 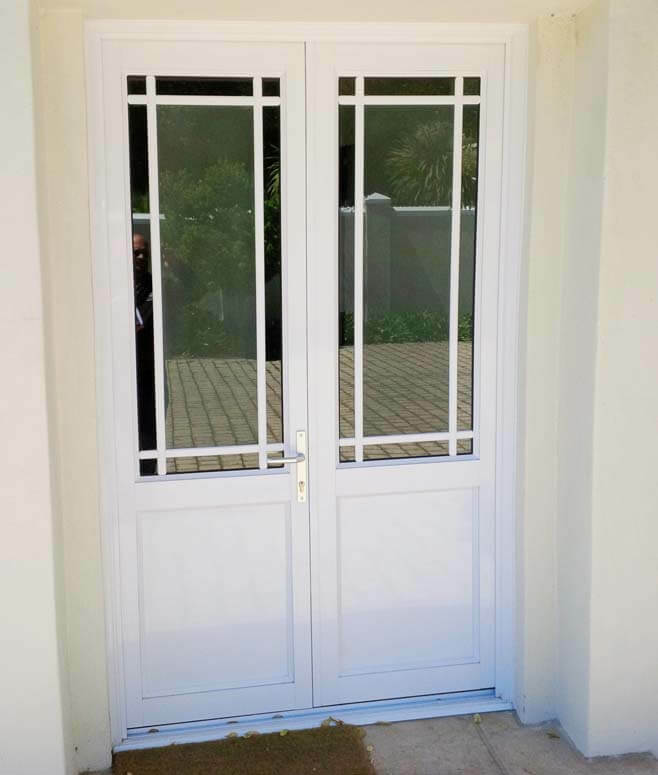 Our products are not limited to the traditional stock sizes, but instead are all custom-made to the clients unique requirements, at no additional charges as we don’t carry stock. 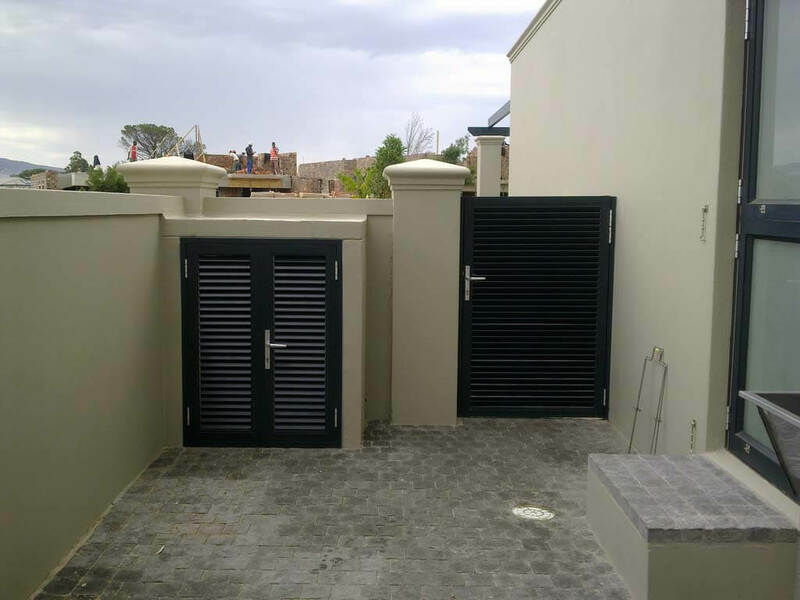 Please send us your design and custom sizes for quotation. 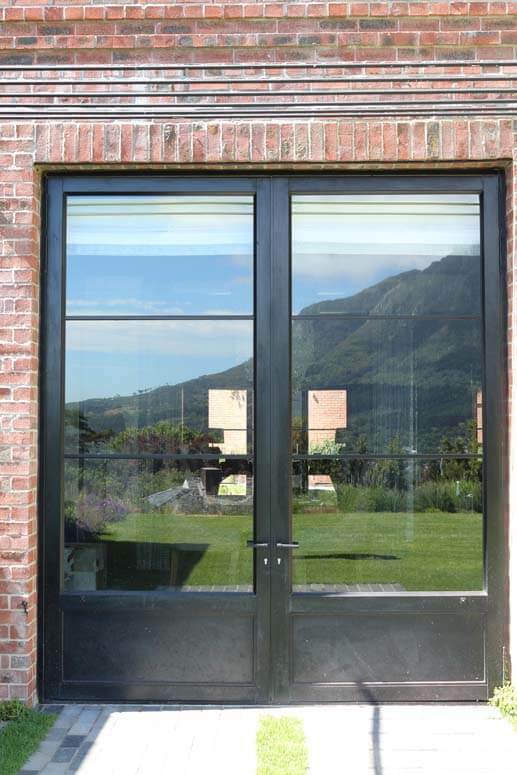 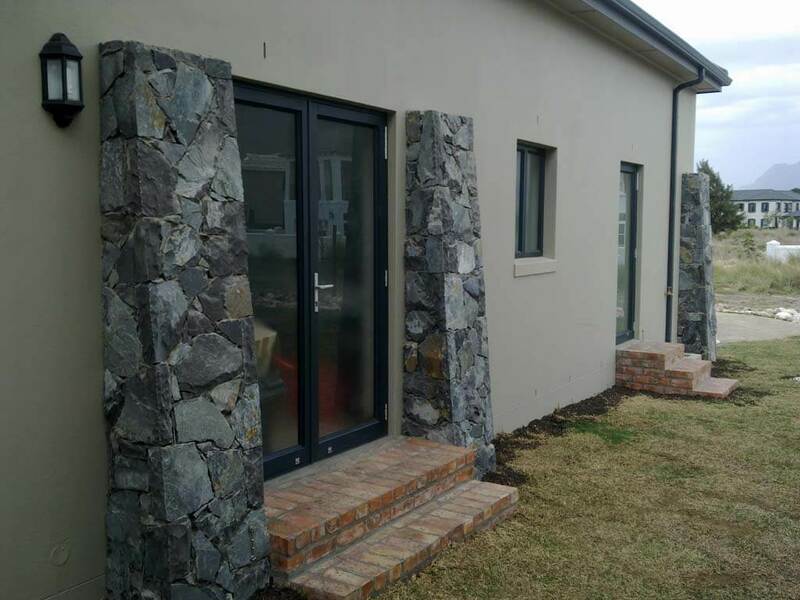 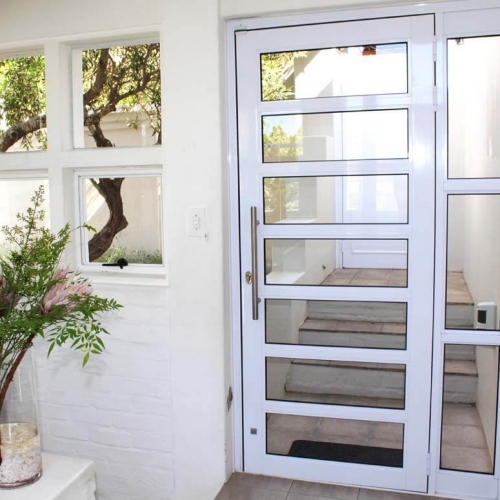 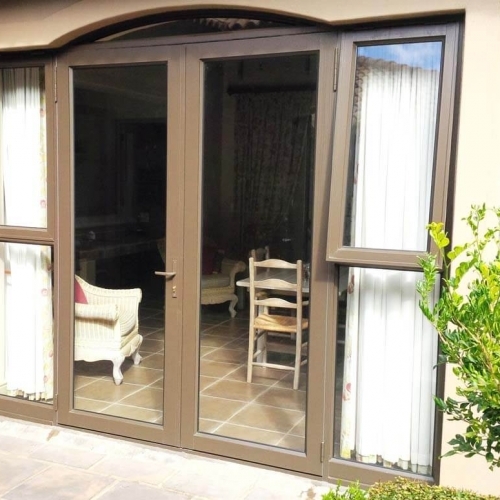 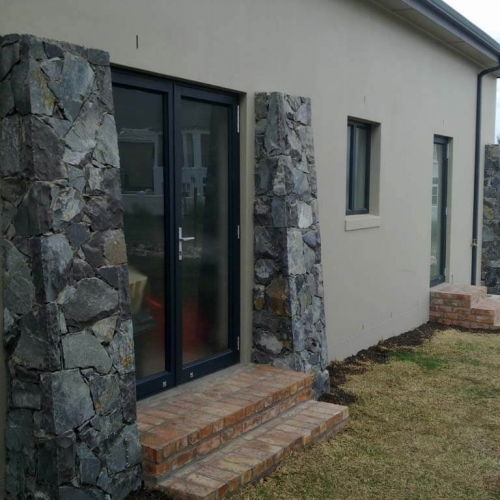 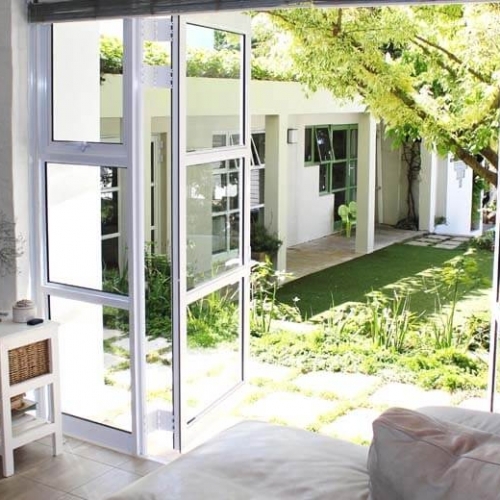 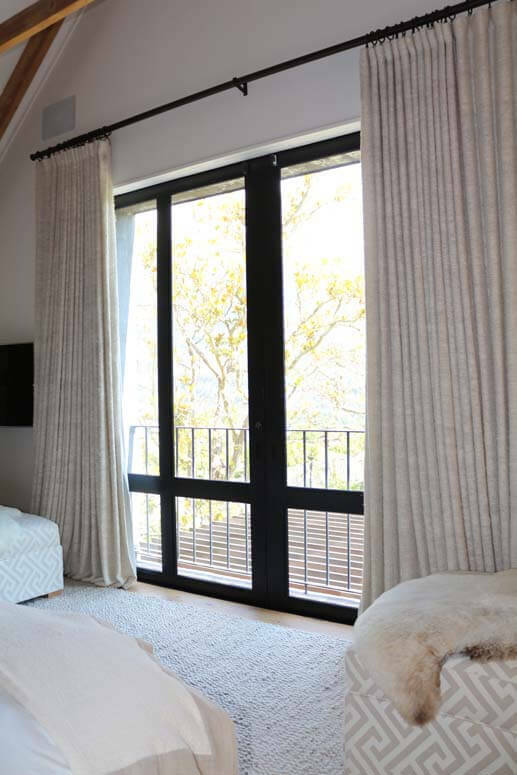 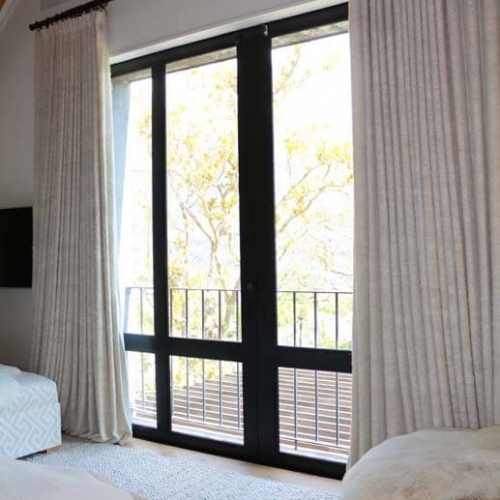 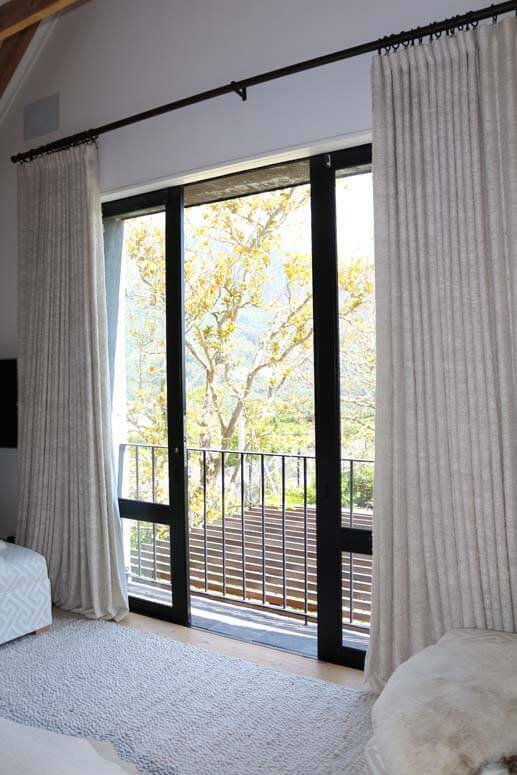 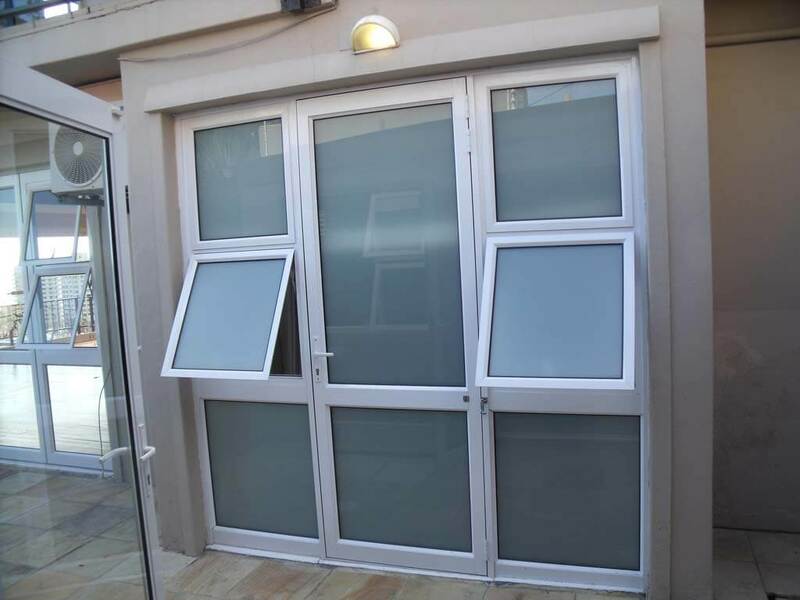 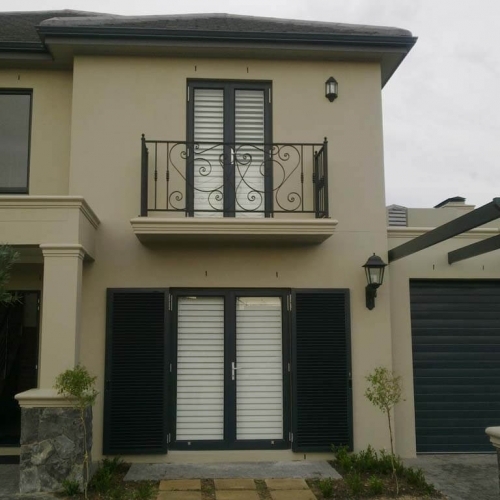 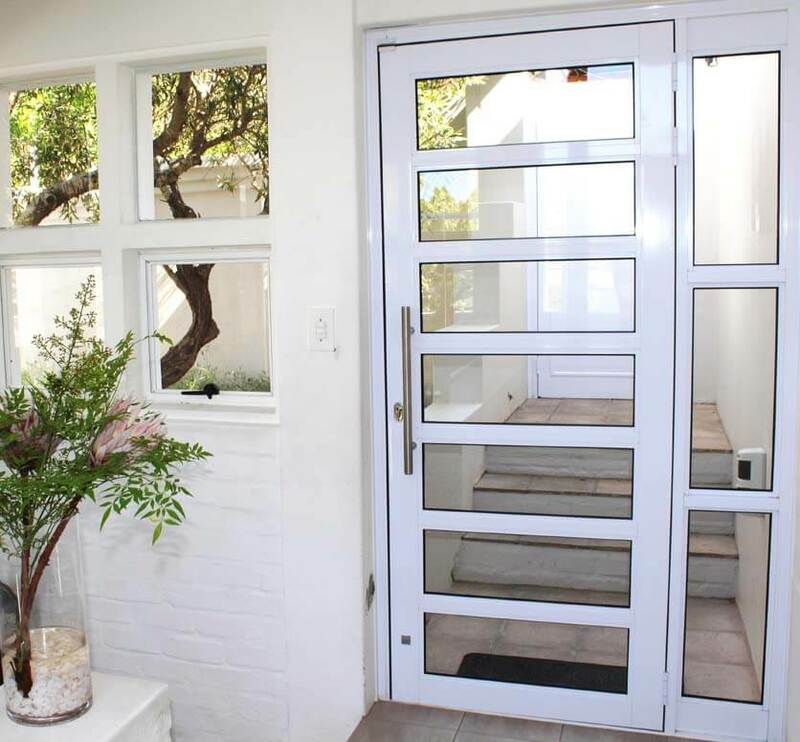 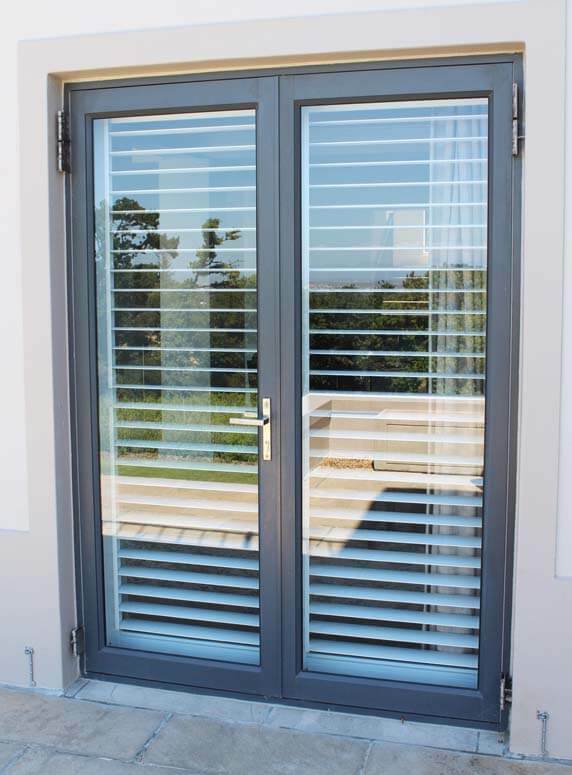 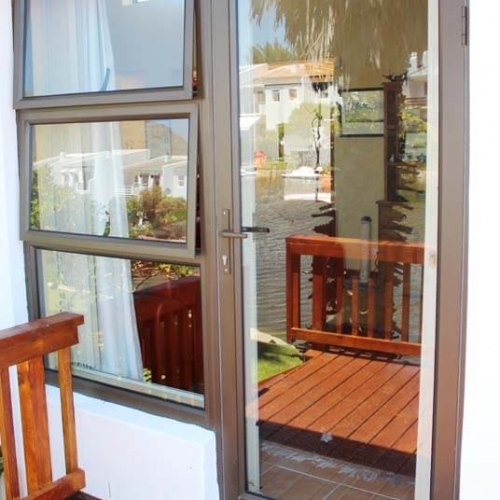 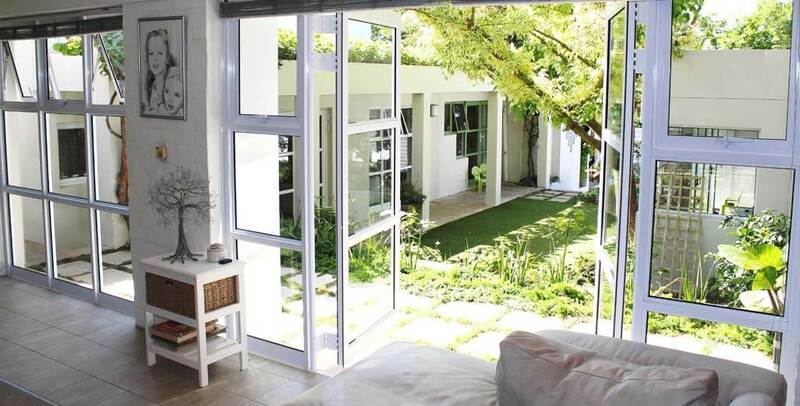 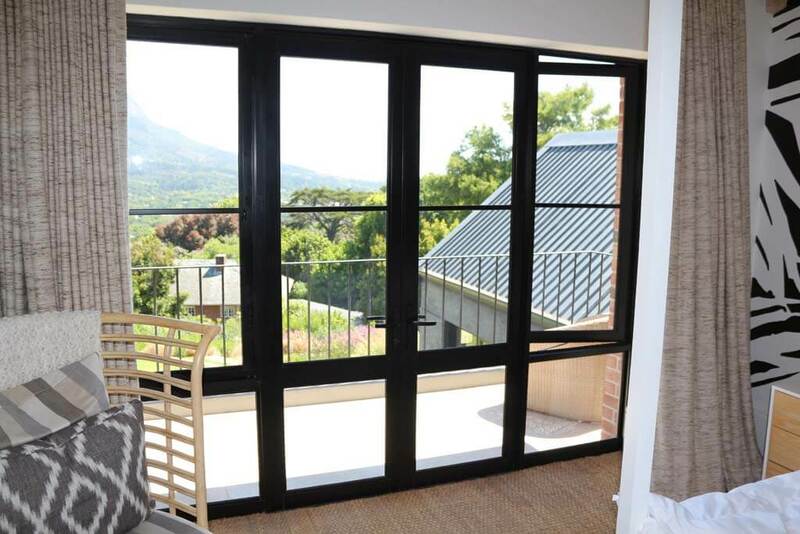 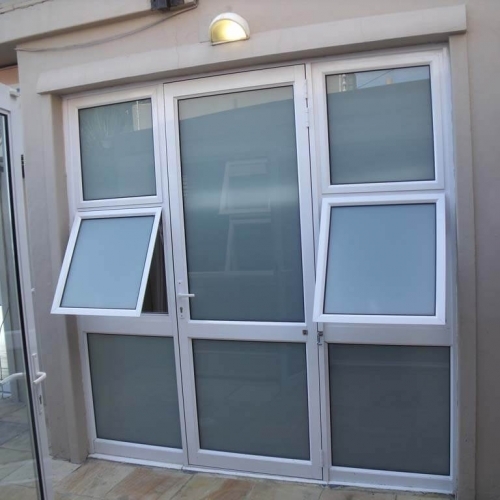 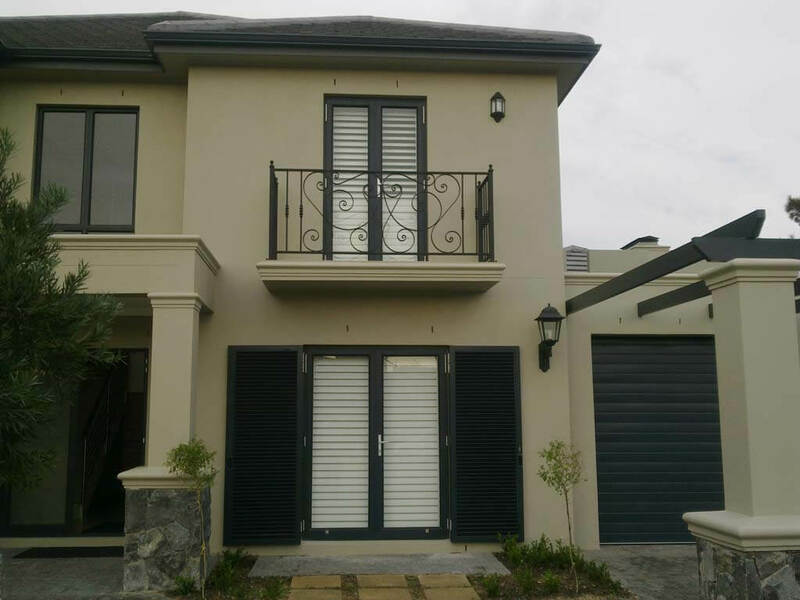 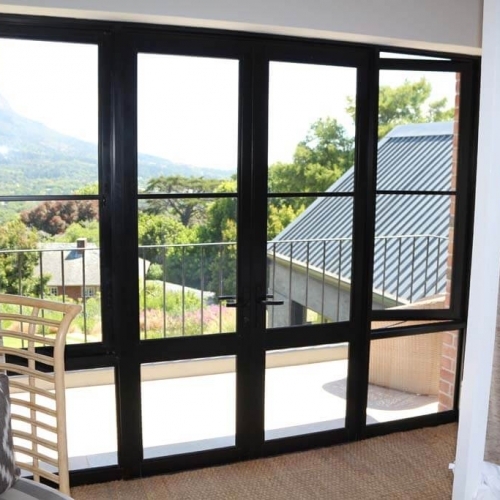 Copyright © 2018 All Rights Reserved Web Design | Ambassador is a certified member of the Association of Architectural Aluminium Manufacturers of South Africa (AAAMSA) for approved manufacturer and installer as well as SAGGA member for issuing competency glazing certificates after installing as required by building regulations. 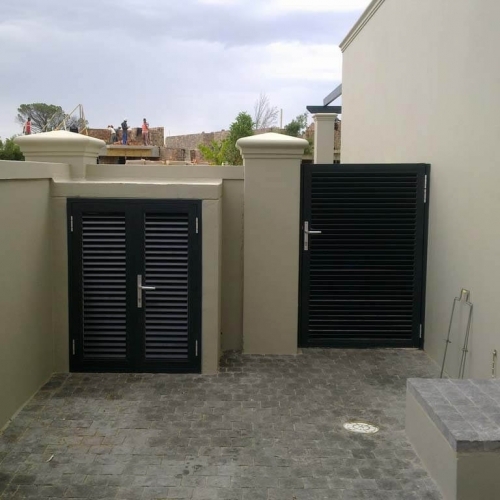 Peace of mind for the home owner.